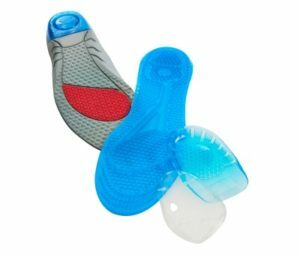 Shoe inserts are increasingly popular among not only those who spend a great deal of their days on their feet but among those who require therapeutic support when walking. The construction of these inserts requires that they not only provide a comfortable cushion but that they retain their shape even after repeated use. This is why thermoplastic elastomers are so useful for shoe inserts, providing solutions that make people’s lives easier. Clarity can be one of the most important characteristic for some products. Whether it is a see through treat dispenser for you dog, a sleek clear case for your tablet or the insoles in your shoes, considering clarity in the material selection process can vital. TPEs by their very nature are ideal for shoe inserts. As the substance is elastic by design, and when used in its super-soft gel form, it is able to stretch and mold itself to the foot of the wearer – an ideal situation when choosing rubbery shoe inserts. 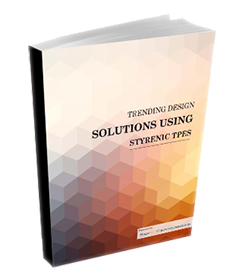 Because of the thermoplastic properties, though, the material is also able to retain its original shape after usage, allowing the inserts to be useful over and over again. Indeed, thermoplastics make for an ideal choice in any type of shoe insert. Look to TPE gels for providing your customers with the utmost comfort while still guaranteeing utility. Thermoplastic elastomers are used for more than comfort in the industry, though. 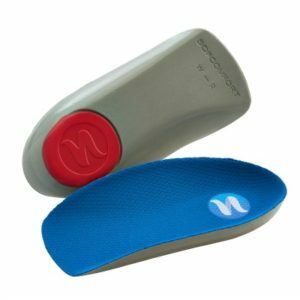 Physical therapists recommend the use of the material in orthoses for their clients, and the nature of the substance makes it ideal for those who suffer from extreme pain or who require the inserts for their mobility. Many of the major orthotic manufacturers use TPE gel in their products for this reason, rendering their footwear not only comfortable for the end user but also therapeutic.